To prevent musculoskeletal injuries whether at work or at home safe training is essential. 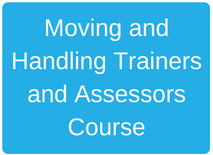 Our courses are designed to provide you with the knowledge and skills necessary to assess risks and put into practice techniques or use equipment which will keep you and the person or the inanimate load safe. 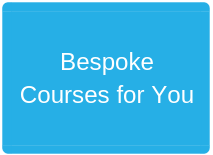 Choose and book the course you require below. 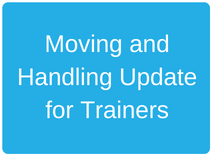 For classroom based training a minimum of 6 people must attend the course with a maximum of 9 people on moving and handling courses. If you require training in your home we can deliver training for up to 6 people. We deliver courses around the UK. If a training room needs to be booked for you in your location the cost will be agreed when the booking is made. Costs: some courses have a charge per delegate whilst others are charged at a daily rate. Please see the relevant courses for the costs. Disabled Living reserve the right to cancel a course if minimum number of delegates not reached. 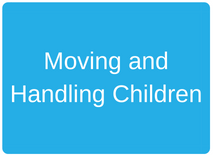 When a trainer is required to travel and/ or needs overnight accommodation we aim to keep the costs to a minimum. A standard amount will be quoted when you make the booking.